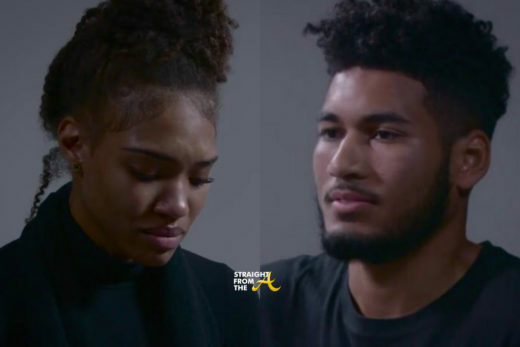 By now we’ve all witnessed the viral video of ‘hurt bae’ (now identified as model Kourtney Jorge) having a heart to heart with the man that broke her’s. Now that their breakup has been played for the entertainment of the masses on social media, Jorge’s ex (now identified as Leonard Long II) has gotten slammed with opinions about how callous and uncaring he appeared. So of course he wants to have his say on the matter and BOY DOES HE HAVE A LOT TO SAY!